Are you saving for a special event, or a big purchase? 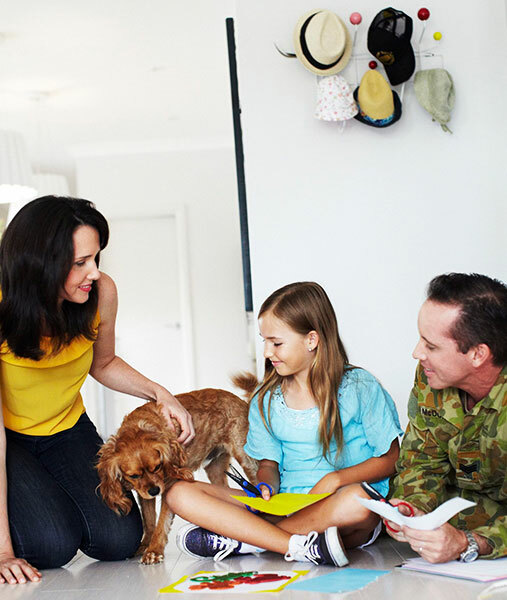 Our savings accounts are perfect for everyday savers and for those in the Defence Forces. Don’t get caught short at Christmas time again. The Christmas Club Account is designed to help you save money for when you need it most. With limited withdrawals throughout the year and a direct credit facility available, the Christmas Club Account helps you stay on track with your savings for the festive season. apply online, call us on 1300 13 23 28, or visit your nearest branch.  Interest is calculated monthly and is paid into your account on 31 October in a lump sum, to give your Christmas savings a boost. When can I access my money? You can make withdrawals from your account between 1 November and 31 January each year. Can I access my money outside 1 November and 31 January? The Christmas Club Account has restricted withdrawals to help you save. If you need to access your money outside of the access period, you can do so, however fees and charges apply. What’s the best way to accumulate my savings? The Christmas Club Account has a direct credit facility available. That means you can set up regular payments to go straight to your account. Is there a minimum monthly balance required? No, there is no minimum monthly balance required on the Christmas Club Account. *The bonus interest rate is applicable to the full account balance when you maintain a balance between $5,000 and $500,000 and don’t make any withdrawals during the month. Rates are current at the time of publication and are subject to change at Australian Military Bank’s discretion. The advice and information on this site doesn’t take into account your personal objectives, financial situation or needs, which you should consider before acting on any of our recommendations. To decide if this product is right for you, please carefully review our Terms and Conditions and Schedule of Fees and Charges.  "I recently applied for a DHOAS loan to purchase a property for my family in Canberra. I would like to express my sincere gratitude to your Direct Consultants, who guided me throughout the process."